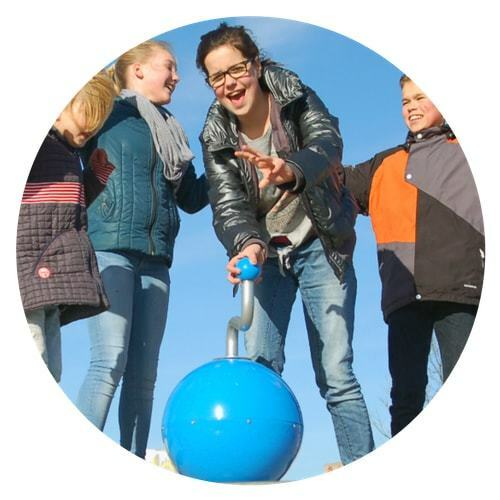 The StoryBall can be used with any content as an audio information point. The stories can easily be updated, using a disk-on-key with MP3 files. Every StoryBall contains a collection of stories. The items are played randomly. 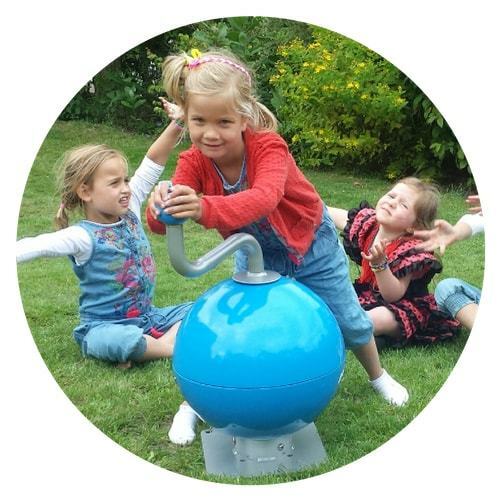 The StoryBall is self sustainable; no need for external electricity supply. The StoryBall measures the use and the build-in clock can disable use at night. 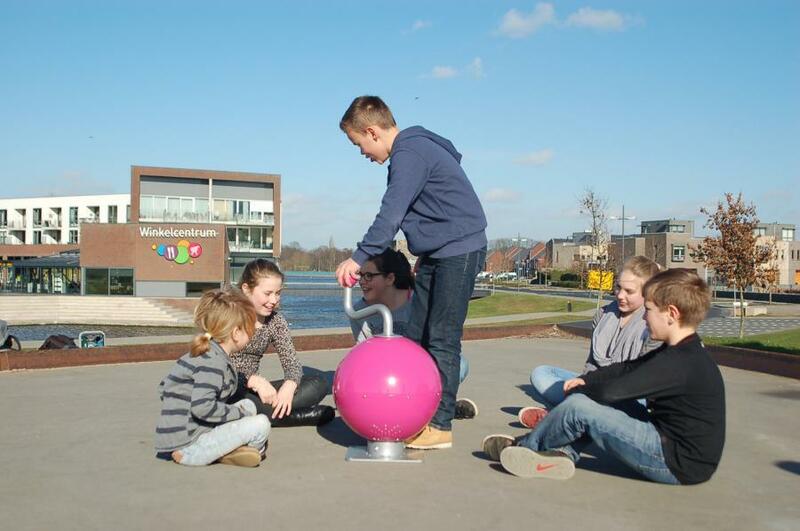 The StoryBall adds stories to your park, city or museum! 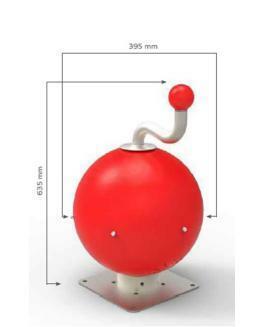 The StoryBall is accessible for children in wheelchairs; a slight movement of the crank generates already enough energy. Children love the StoryBall and play the stories over and over again. In addition to that, children learn about the concept of renewable energy.